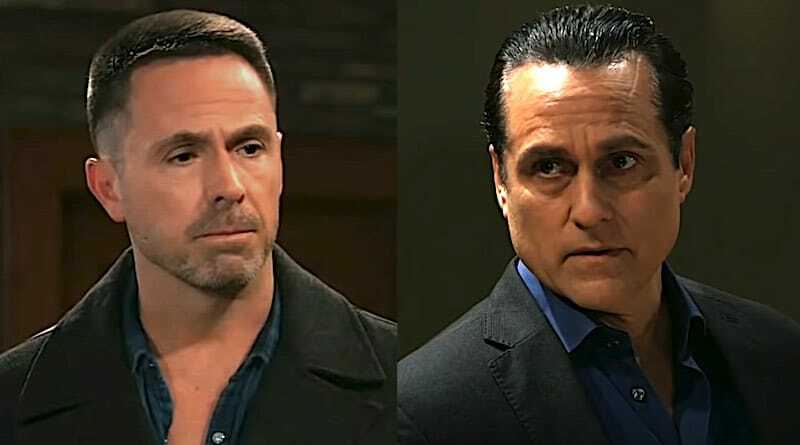 General Hospital spoilers hint the truce with Julian Jerome (William deVry) and Sonny Corinthos (Maurice Benard) is at risk. Julian has been trying his best to stay out of Sonny’s way. However, once the mob man learns Julian helped Kristina Corinthos (Lexi Ainsworth) join Dawn of Day, all bets may off on the ABC soap. Recently on GH, spoilers say Julian Jerome thought he was being a good boss by helping Kristina with her financial crisis. But it turns out that all he did was help her get deeper into a shady group. 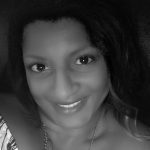 The 10k loan paid Kristina’s way into the Dawn of Day inner circle. That helped get her in deeper over her head. So, Julian’s interference could break the truce between the Jeromes and Corinthos’ clans. General Hospital spoilers know Sonny Corinthos does not play when it comes to his children. He will protect them by any means necessary. So, he sent his mob enforcer, Jason Morgan (Steve Burton) to retrieve Kristina from the DoD. But, when Sonny finds out Julian’s role in this charade, no place may be safe for him. Sonny is not known for being calm and reasonable about his kids. If Kristina thought Sonny would be more open about Dawn of Day, she's got another thing coming. 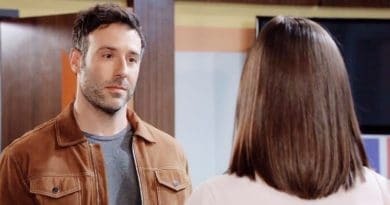 Coming soon on General Hospital, spoilers show Alexis Davis (Nancy Lee Grahn) may have to wait in line to confront Julian. If Sonny Corinthos feels the need, he may deliver a threatening message personally. The mob boss never has a problem putting Julian in his place. In fact, he thoroughly enjoys it. However, the reason for this house call would be less than pleasant. If Sonny doesn’t visit him in person, then Jason may go instead. GH spoilers remind that Stone Cold often does drop-ins to send a chill down Julian’s spine. But the ex-mobster will likely stand his ground since he believes that he has done nothing wrong. It was an innocent enough mistake. But Sonny Corinthos might not see that Julian Jerome was just trying to do Kristina a solid. GH spoilers tease the line outside Charlie’s Pub to confront its owner might get even longer soon. Julian Jerome’s daughter, Sam McCall (Kelly Monaco), won’t like to hear this truth. The former mob boss turned bar own is working to be a changed man. But, Sam and Sonny Corinthos tend to think the worst of him. The family scrambled for weeks to try and free Kristina from DoD. ← ‘Young and the Restless’ Spoilers: Billy Proposes to Victoria – Replaces Gambling With Vikki Addiction?